The 44th Annual CARIFTA Games will be live on the ComeSeeTv Network!!! | ComeSeeTv Broadcast Network ... Can you See me Now! The 44th Annual CARIFTA Games will be live on the ComeSeeTv Network!!! 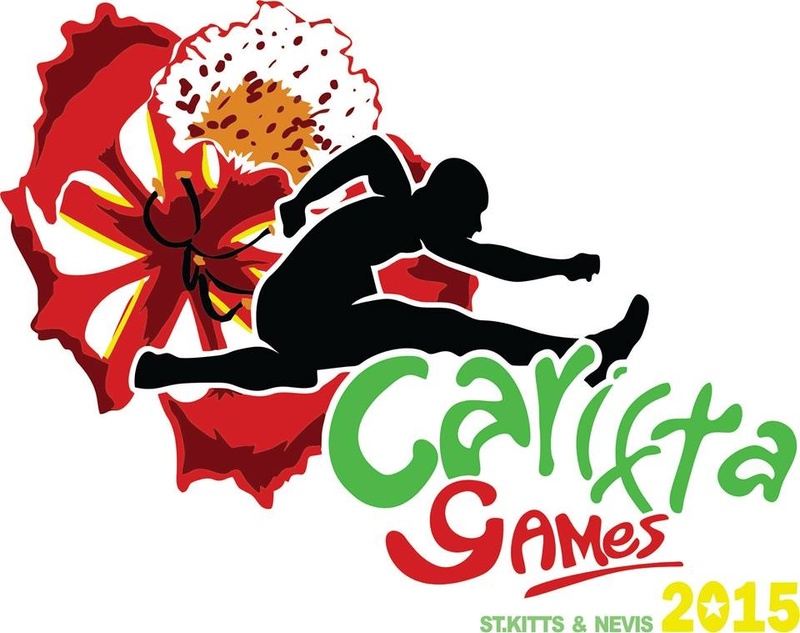 The 44th Annual CARIFTA Games 2015 will be held in St Kitts from April 3rd(opening ceremony) to April 6th 2015 at the Silver Jubilee Stadium, St. Kitts & Nevis. This year the games will be streamed live through a partnership with the Event Organizer, between Caribbean Media Partners and ComeSeeTv Caribbean. The CARIFTA Games is an annual athletics competition founded by the Caribbean Free Trade Association (CARIFTA). The games was first held in 1972 and consists of track and field events including sprint races, hurdles, middle distance track events, jumping and throwing events, and relays. The Games has two age categories: under-17 and under-20. Only countries associated with CARIFTA may compete in the competition. Usain Bolt's career began at the CARIFTA Games so be sure to catch all the action to see who is likely to become the next #worldphenomenon ! !